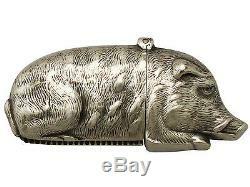 Sterling Silver'Wild Boar' Vesta Case - Antique Victorian. 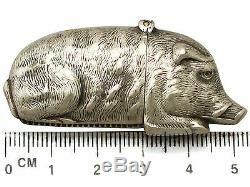 This fine antique Victorian sterling silver vesta case is realistically modelled in the form of a wild boar. The surface of the body is embellished with embossed and chased decoration reproducing the fine details of the boars' anatomical features and fur. The ornamentation to the vesta case continues to the original shaped hinged cover. 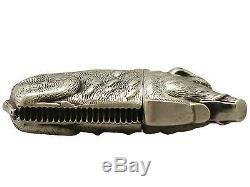 There is an integrated serrated panel/match striker to the underside of the boar's stomach. 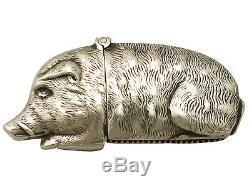 This antique silver boar vesta case is a very good gauge of silver, excellent quality and in exceptional condition. 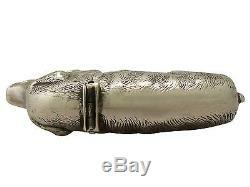 The embossed and chased decoration is very sharp. Full hallmarks struck to the sleeve of the body are all very clear. 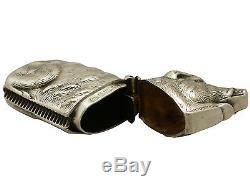 Reflections in photographs may detract from the true representation of this Victorian silverware. 0.6 troy ounce/18.4g. We are dedicated to ensuring the highest possible quality service to our customers, always going above and beyond! See the tabs below to read more about our policies. Andrew Campbell founder and owner of AC Silver has been dealing in antique diamond & gemstone jewellery and antique sterling silver since 1977. In addition to his high quality Newcastle-based shop, Andrew has developed what is now an established and internationally recognised online store. For more details see our About Us. 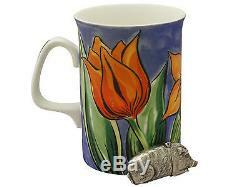 FREE OF CHARGE to all customers - including national and international deliveries. 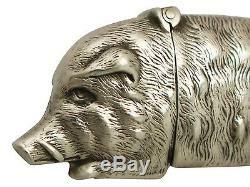 The item "Sterling Silver'Wild Boar' Vesta Case Antique Victorian" is in sale since Thursday, November 24, 2016. 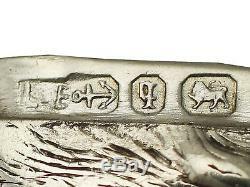 This item is in the category "Antiques\Silver\Solid Silver\Cigarette/Vesta Cases".